I’ll let you in on a little secret. I never spend more than 5 minutes making my lunch. Why? Because I have figured out a way to always have leftovers or some food that is already prepped in the fridge. One of the biggest obstacles my clients think they have is a lack of time. But the truth of the matter is, if you’ve got the right ingredients around and you’ve made a commitment to your health and well being, you can make it work. This is something I teach my clients in the AOK Nutrition Plan Membership Program, which is designed for busy families and professionals. I’m sharing one of my go to salads I eat a LOT of during the week below. NUTRITION TIP: For better nutrient bioavailability, there are certain food pairings that increase the uptake and absorption of one or more nutrients = synergistic effect. For example, pairing sources of Vitamin C with sources of Iron to increase the uptake and absorption of the Iron. 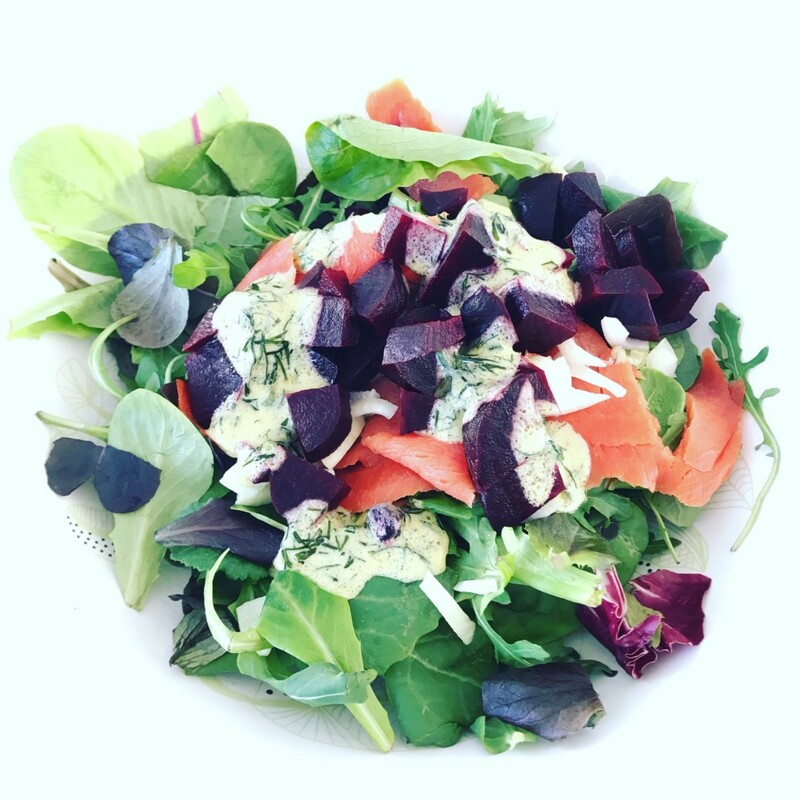 My favourite way to do this is in a fresh, vibrant green salad with beets and smoked salmon! Using 2 salad plates, layer all ingredients, starting with greens. To make the dressing, combine all ingredients into a small bow and mix well with a whisk. This salad is best served immediately or have it the following day (leave dressing on the side for leftovers). Spread the love, share the story! 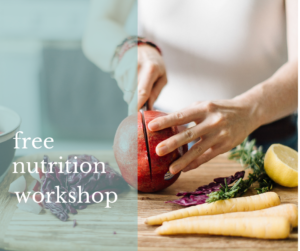 Watch the Free Masterclass: Meal Planning to Save Time, Money, and Calories. 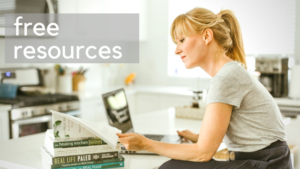 Check out more free resources to live your best life! What Makes a Food Processed? 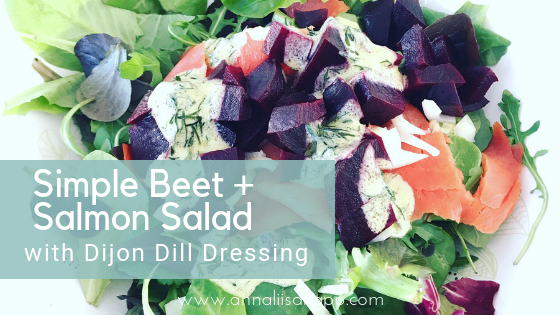 Updates and recipes from Annaliisa! Join the fam on the gram!